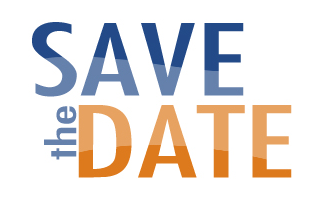 Mark your calendar for Oct. 11, 2017! The JCCA is preparing to host a Candidate Forum so that city voters can make an informed decision on election day. This event will be held at St. Benedict’s Taylor Lodge. Look for more information to be sent out later in the month. 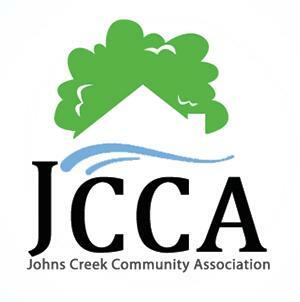 The JCCA is busy planning strategies, events and workshops that will inform and educate Johns Creek’s citizens. While we’re excited about all we have in store for you, we’re well aware that we cannot do this alone. Starting September 1, 2017, we will be accepting applications for Board of Director positions. Please download an application here and be sure to submit it by Dec. 30, 2017. All applicants must be residents of Johns Creek and their HOA a member in good standing of the Johns Creek Community Association. If you would like to serve on the JCCA’s Board or as a Committee Member, and help to lead changes in our community, please email Nominating@JCCAhome.org for more information and application procedures. We look forward to hearing from you! 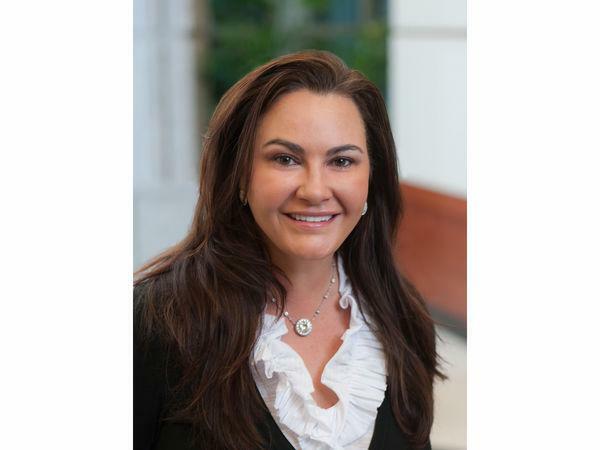 A Johns Creek elected official has decided against seeking re-election to a second, four-year term on the City Council. With a “heavy heart,” Cori Davenport announced she will not be running for re-election to the Post 3 seat. Davenport said she has been thinking about this option for some time, and decided it would be best to allow other residents to vie for the votes of citizens. Her time on the council, including working alongside Mayor Mike Bodker and other council members, has been an “honor and a privilege” she will cherish for the many years to come, Davenport said. “I deeply appreciate the support I have been shown and the opportunity to serve my fellow citizens,” she added. On behalf of the JCCA, we thank you for your time, effort and dedication to the Johns Creek community. Johns Creek City Hall is moving into its temporary home at 10700 Abbotts Bridge Road, Suite 190 on Monday, Sept. 18, 2017. City Hall is moving to this location temporarily, while renovations are made to the new, permanent City Hall building at 11360 Lakefield Drive. City offices (departments including: City Clerk, Community Development, Communications, Finance, Fire, GIS, IT, Public Works, Recreation & Parks, & Revenue) will also move to the Temporary City Hall on Monday, Sept. 18, 2017. Please note, some City meetings will be held at Municipal Court / Police Department, 11445 Johns Creek Parkway, starting Tuesday, Oct. 3, 2017. 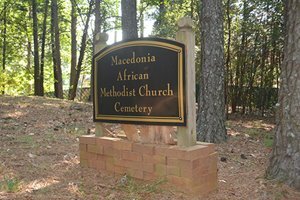 The City of Johns Creek conducted its first maintenance on the grounds of the abandoned Macedonia African Methodist Church Cemetery under the new Fulton County agreement. On July 10, the City Council unanimously voted for the City to accept the maintenance easement from Fulton County, which allows Johns Creek’s Public Works Department access to the cemetery. “This is a good first step in helping to preserve a significantly important historical site in the City,” said Johns Creek City Manager Warren Hutmacher. While this is the second time in the past year that the City has conducted ground maintenance on the cemetery, which includes cutting grass, weeds, trimming, and removing other rubbish and debris, it is the first time under the new agreement. The City will now include the cemetery as part of the routine ground maintenance it conducts throughout Johns Creek. It is estimated that the additional maintenance will cost approximately $3,600 annually. While the history is not exactly clear, it is believed that the African-American slave cemetery dates back to the mid-1800’s, and has more than 53 marked and unmarked graves. Long-term, the City hopes to work with outside organizations that are better positioned to unveil a more accurate history, and that can provide for a sustainable plan to improve and maintain the cemetery. It is still unclear as to who exactly owns the property. However, the City will continue to provide routine ground maintenance to help improve the condition of the cemetery. The Recreation and Parks Division and our partner Michael Stinson, CPT, invite members of the community (18 years and older) with special needs to Bocce Ball Tuesday! If you or someone you know has a developmental disability and are looking for a fun evening to hang with a friend and meet new ones, join us for a game of Bocce at Newtown Park! 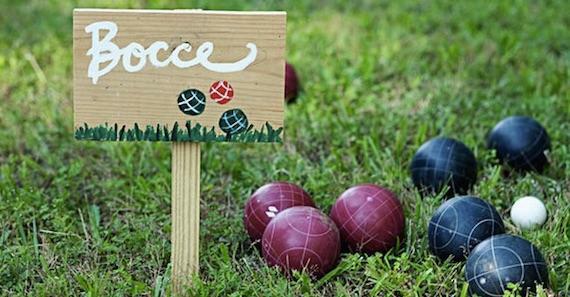 Bocce Ball, or yard bowling, is a fun and simple game that can be played by people of all ages and skill levels. The Bocce Ball events will be held on the following Tuesdays from 6:30 p.m. – 8 p.m.: Aug. 8 and 22, Sept. 5 and 19. Adults ages 18 -40 are welcome and the event is free! Parents are not required to accompany their young adults. Bocce courts are located next to Park Place. To register or receive more information please contact Michael Stinson at 716.818.3475 ormichaelsstinson65@yahoo.com. 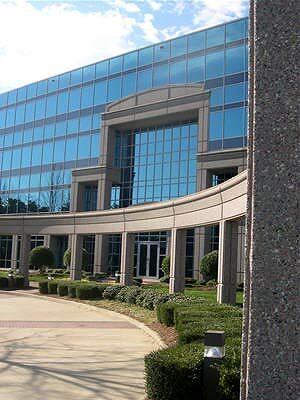 T-SPLOST – Do You Know What Your Sales Tax Increase for Transportation is Buying in Johns Creek? 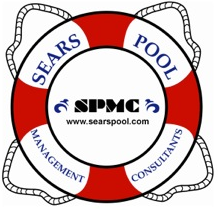 Click here for an itemized project list! The City of Johns Creek Community Development Department is holding monthly Public Participation Meetings to allow the Johns Creek Community (at large) and JCCA member associations to obtain more information on city zoning cases. RZ-17-012 10730 Parsons Road- Rezoning from AG-1 to R-4. Request to build 11 single family homes on 4.4 acres. RZ-17-006 10655/10725 Jones Bridge Road Rezoning from AG-1 to R-4. Request to build 17 single family homes on 7.45 acres. 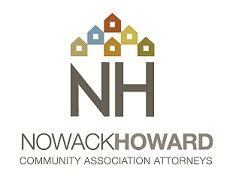 Please feel free to contact Marybeth Cooper (rep7@jccahome.org) with any questions or for assistance with zoning cases.